I just got into MF Doom and all of his aliases. This album sticks out the most. ^THAT would be Madlib's produckies then! I'm only on the second song, so I'll refrain from an opinion yet. It's got a nice jazzy interlude going on as I type this though, which is pretty cool. EDIT: Got boring pretty fast. Time for some... Timber Timbre! Last edited by music_phantom13; 10-27-2009 at 11:28 AM. One of my favourite live albums, hell, any album. Great layed back music with a great chilled out band. Lots of banter as well, Tom Waits at his best. My Blog: You And Whose Army? I frickin love this band, especially their first album Law. Great post-rock (not the atmospheric kind, the Tortoise kind) with beautiful guitar melodies. ^ My latest in a long line of musical obsessions. Great, great song this - gotta love that groove! Brilliant album! I just posted this in the Winter Albums, I think. You can just feel the atmosphere of the diner, can't you? Nice choice! 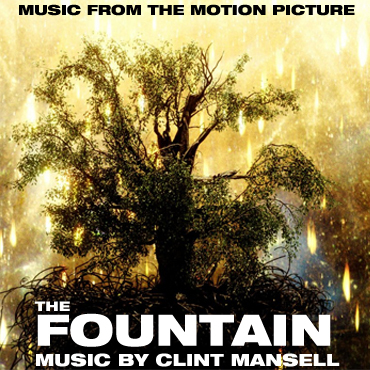 Very underrated soundtrack album, usually everyone cites "Requiem for a Dream"s soundtrack when talking about Clint Mansell. Just addicted to that album! Yes, I know. The Moon OST is pretty amazing, too. Heard it?